Tough Country is proud to announce the promotion of Tony Brooks to General Manager. Tony has been with the company for 5 years since starting as an installation technician at our outlet store. He has an extensive background in sales & management and quickly climbed the ranks in the wholesale department. 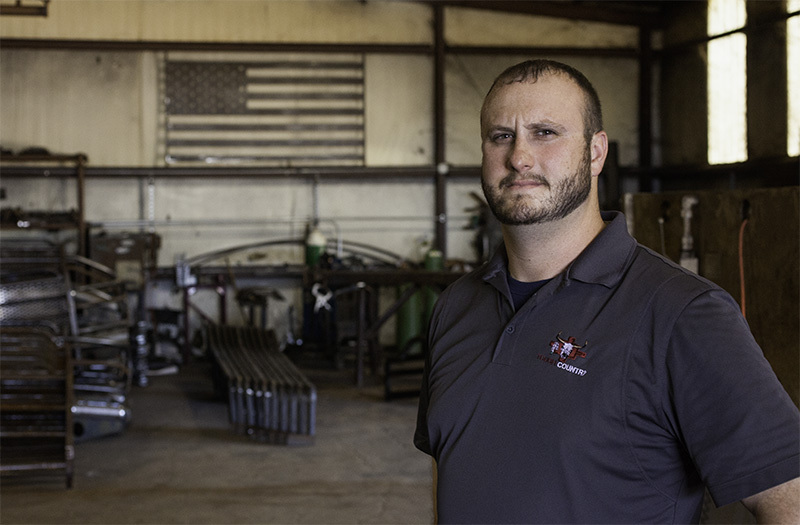 Tony earned the position of General Sales Manager and began developing a new direction for the entire company. His ability to communicate with all divisions of the company and maintain a consistent and streamlined work flow garners our faith that he will take Tough Country to new heights day after day. Stay tuned for many more exciting things to come from Tony & the whole Tough Country Team!